To be a good parent demands untold commitment and requires that you make countless decisions every day—about babysitters, schools, friends, bedtime and homework routines. It’s not a glamorous job, but it promises the greatest reward one could ever ask for: a child’s love. But when separation, divorce or remarriage occurs, parenting becomes co-parenting, and what is a tough job can seem unbearable. Everything is more complicated and you are likely, at times, to feel overwhelmed and exhausted. 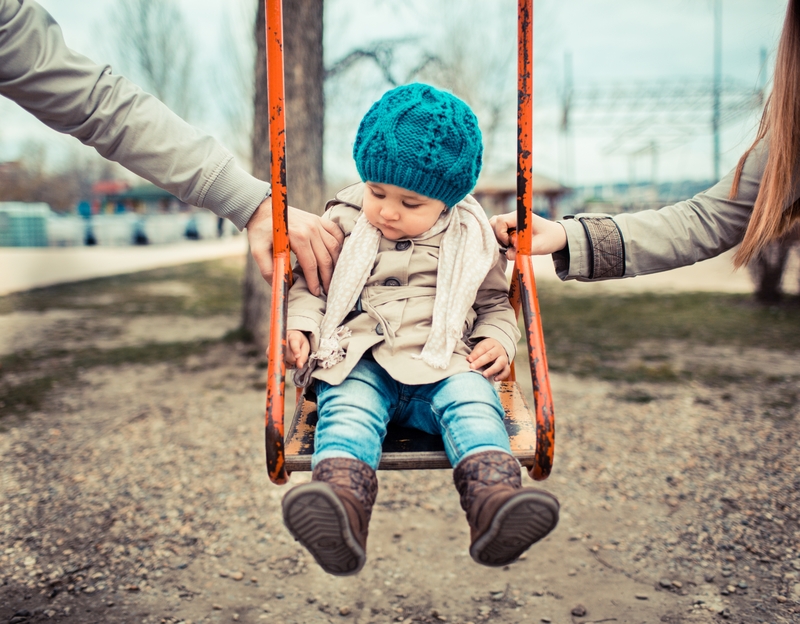 Co-parenting can be a breeding ground for hostility and conflict. Feelings of anger, sadness and bitterness can be intense. With all the extra juggling, it’s easy to forget that, at these times, children’s needs intensify. They have been robbed of security and stability, their loyalty is being tested, and they are often bewildered, frightened and distressed. Parents who are not in a state of conflict. Remember the rule: not within earshot. Your co-parent may call and say, “Can you pick up the kids from school tomorrow? I know it’s my turn but I have to work late.” However, infuriating that is, don’t shout “NO” in front of the children and hang up. Resolve conflicts away from children and without involving them. Children know more than we usually realize, and they are sensitive to hostility. Good relations with both parents. If your children come back from a weekend with their co-parent looking upset and telling you how mean the co-parent is, resist the urge to make negative statements. Instead, take time to seek information. Talk to the co-parent: “The kids seemed upset yesterday. Can you tell me what happened?” If the problem is chronic, try facilitating a family meeting where everyone is encouraged to work through issues. On special occasions, foster thoughtfulness by helping your child make a card for his or her co-parent. A stable home life is your child’s lifeline. Develop routines and consistency. Make sure you and your co-parent agree about chores, rewards and discipline. Pledge to never threaten or direct your frustration at the children. Know that creating peaceful and compatible homes decreases stress for everyone and provides children with a protective cushion. The golden rule of co-parenting is this: let your children’s well-being be your guiding light. Children are resilient and can flourish in a co-parenting arrangement. It can be hard work that demands constant communication, but your children are the beneficiaries. They learn that conflicts can be resolved, and they feel loved and cherished. Those are the best gifts you could ever give to your children. This entry was posted in Children, Divorce, Featured. Bookmark the permalink.